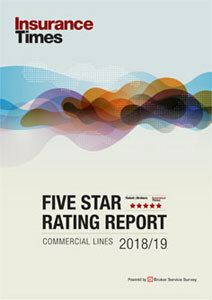 Direct Line received more publicity than any other insurer in February, according to media watchdog Presswatch Analysis. The UK's biggest direct writer featured in 40 articles, twice that of its nearest rival, the AA – which itself rocketed up from 37th place in January. 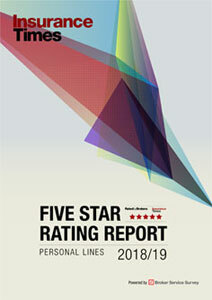 However, Direct Line also received the most positive coverage, scoring 40 points compared to the AA's 19. Bottom of the table was Egg, which received negative coverage about its “inaccurate” online quotes. Motor insurer Admiral came second from the bottom, after criticism for undervaluing write-offs. Presswatch sales director Tom Crane said increased interest in buying insurance online meant these results often depended on how insurers had performed via their internet portals.